ITC india pvt ltd is conducting Ingress Protection as per IEC 60529-1. 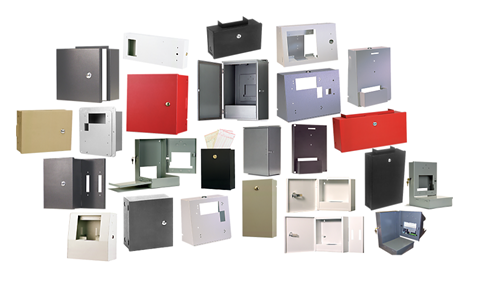 With the help of this enclosures can be accessed against ingress of solid bodies and/ or liquids. As per the IP code identified by the manufacturer, we do the testing to measure the effects of exposure, and give the appropriate IP rating. It is signified with a number like IP65, IP 67 etc. The full diameter of the object probe must not pass through the opening of the enclosure under test. This is the standard that narrates the degree of protection dispense by the enclosures of electrical equipments. It must not be assumed that all the listed degree of protection is applicable to a particular type of equipment. Manufacturer must be consulted to determine the degree of protection. The second edition of IEC 60529 takes account of experienced with the first edition and clarifies the requirements. 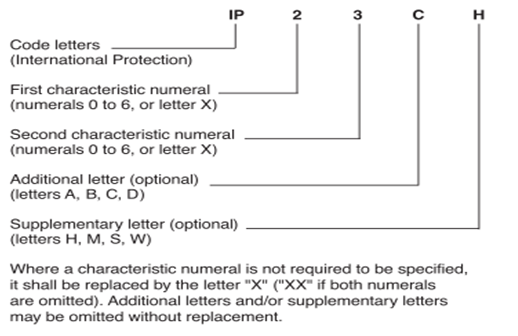 It provides IP codes by an additional letter A, B, C or D if the actual protection of the persons against access to hazardous parts is higher than that indicated by the first characteristic numerals.